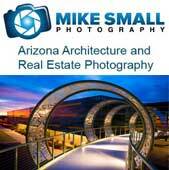 This is the next winning entry from the Sony World Photography contest for 2011. 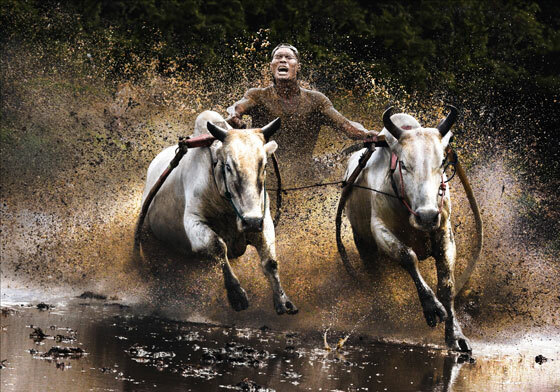 Taken in Indonesia, photographer Chan Kwok Hung explains that this action photograph was shot during the annual buffalo race held at the beginning of the farming season. It is believed that a winning buffalo will bring the farmer good luck during that year’s season.